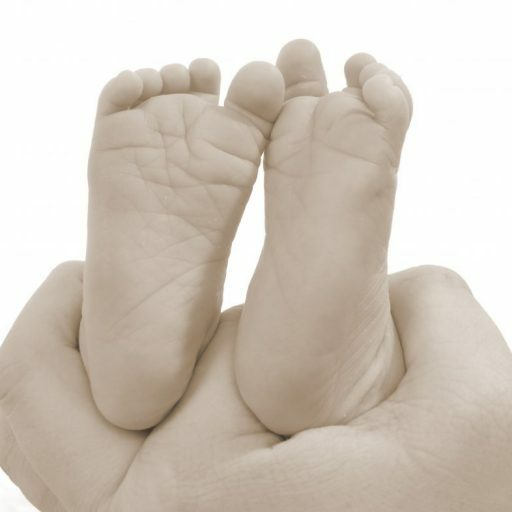 I decided to write my own personal review on the baby potz i bought myself a few weeks ago as i have now started using them. I picked the mixed starter set to see how it goes. It contained 50 Pots, 10 in each size. 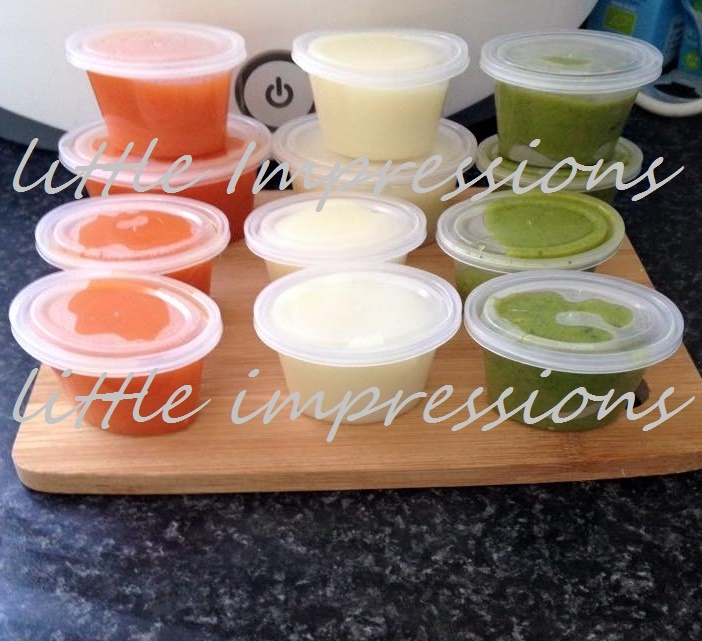 I was first attracted to them due to the fact they came in various different sizes which i thought was great as it means i can be mindful of portion sizes as my son progresses up his weaning stages. The mixed starter set is suitable for first stage weaning and up to first year. In my box i got 5 sizes, 10 of 1oz,2oz,3oz,4oz and 5oz. 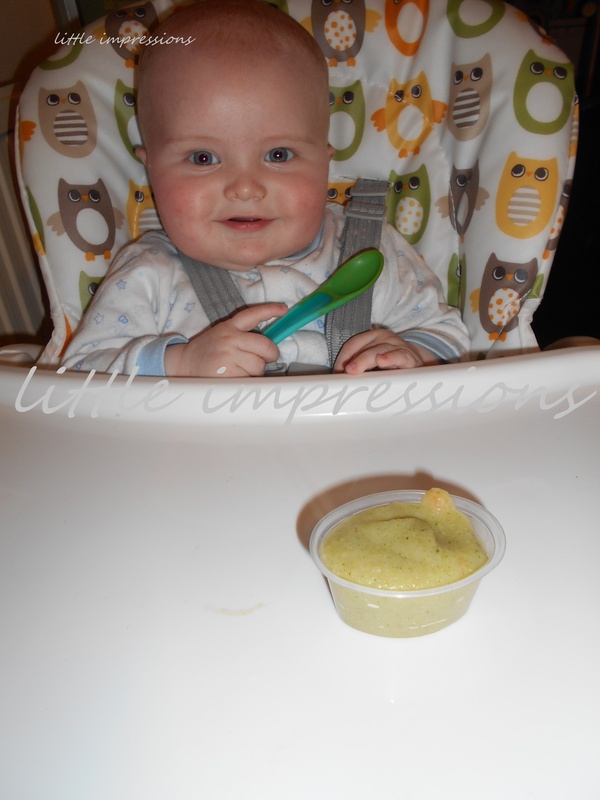 I recently made a batch of food using 1oz and 2oz for my sons first tastes and he loves them. Making up a batch was great as i was able to freeze them and saves time in the long run. You can also use these pots in the microwave which is good for being able to heat up the meals. They can be used in a dishwasher and the sterilizer although to be honest i prefer to hand wash everything but that’s just me. I did find when you lift them out of the freezer you do have to be careful as over the time the plastic can become a little weak due to using them lots but as long as you care for them they will be great. 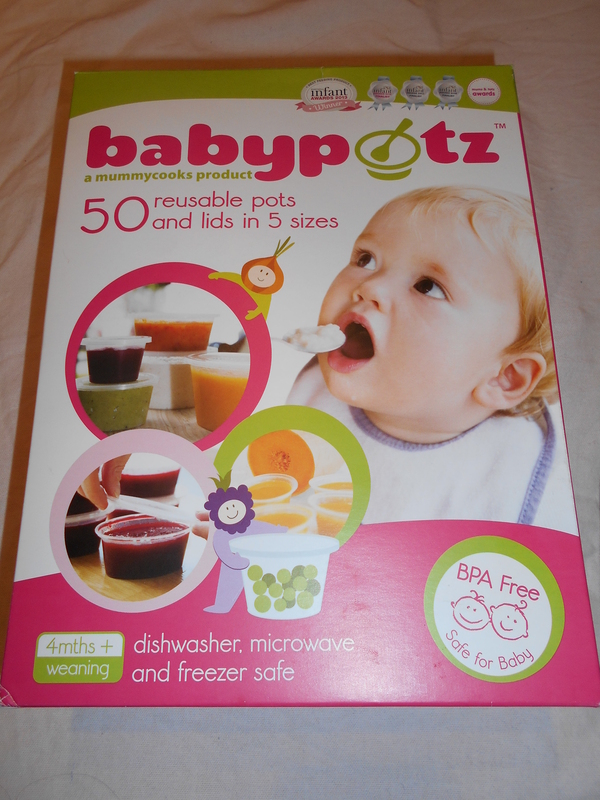 These pots are definitely great for all those who want to make home cooked meals for little ones and they are so worth every penny and i love that they have lids to keep food fresher. My daughter is 6 years old now and i wish i had these back when i was weaning her.